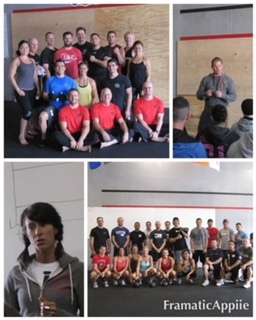 Over the last 10 years we have hosted a number of seminars with some relatively famous folks inside and outside of the CrossFit world. 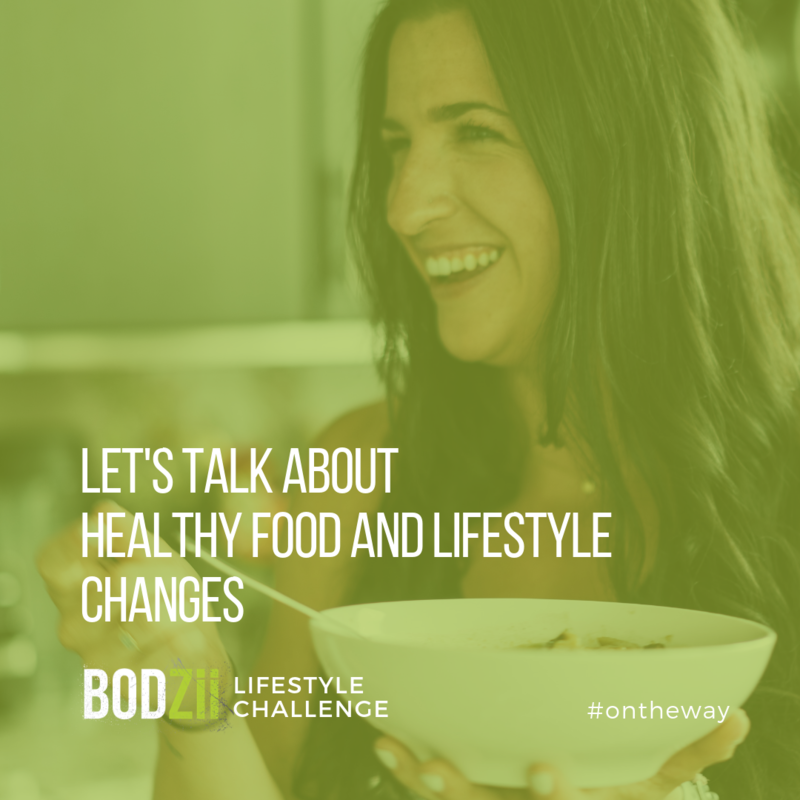 We have hosted Robb Wolf (Paleo Solution and Wired to Eat Author), Melissa Hartwig ( Whole 30 Creator and Best Selling Author Whole 30 cooks , Food Freedom Forever, Whole 30 Day to Day, etc), Kelly Starrett (Mobility WOD creator, Author of Supple Leopard, Ready to Run, Deskbound, etc), Max Shank (Author of Ultimate Athleticism, Simple Shoulder Solution, Creator of Five minute Flow, just to name a few. *If you complete 5 rounds prior to the cut off. AMRAP Power Cleans in the remaining time. No Comments to "Thursday 12/06/18"